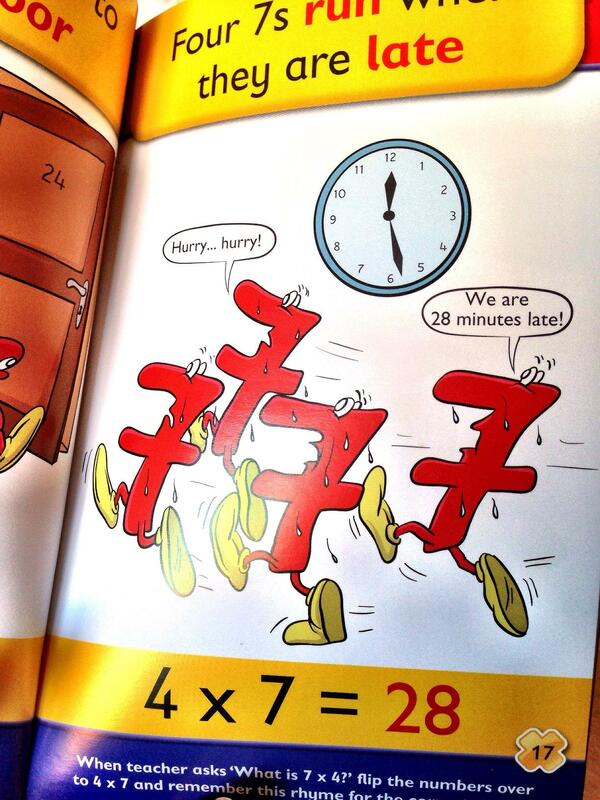 There’s no getting around the fact that learning times tables is especially difficult for kids with dyspraxia. The mind of a dyspraxic child (or indeed adult) doesn’t sort things in an ordered way, so maths is usually a tricky subject. The good news with times tables is that it’s really just a case of memorising, and this is definitely within the capabilities of someone with dyspraxia. Understanding them is quite another issue, but they can certainly learn them. The aim of the current National Curriculum (2014) is that by the end of year 4 (age 8-9), children should know all their multiplication tables up to x12. This is definitely doable, even for our little guys, although, as with everything, it will take time and patience. As with most things, is best to start small. Start with, what my daughter’s school helpfully calls, torture tables. 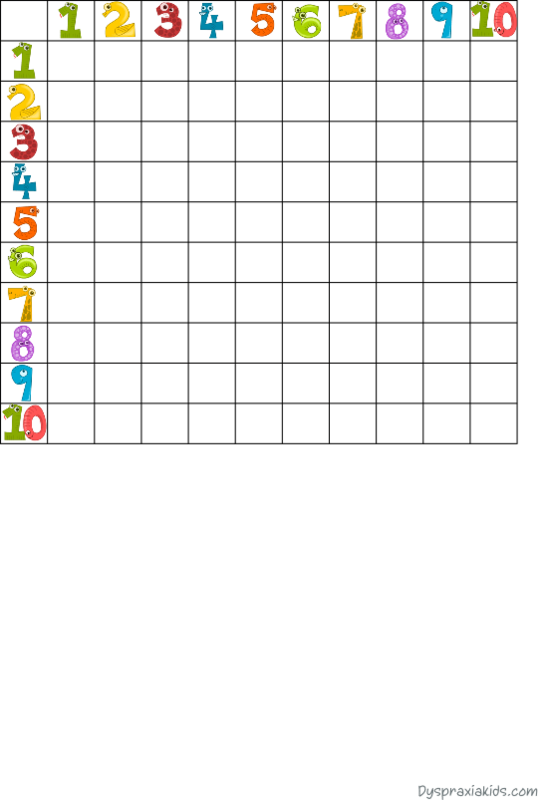 To you and I, we would say a ready reckoner or a multiplication table (we have different size blank ones to download at the bottom of the page). Start with a small blank one, maybe with x1, x2, and x10, and then build up. These are the easiest ones to start with. A torture table is the best way of getting the numbers ordered in a visual way, and most schools seem to use this method. Concentrate on one set of numbers at a time and then move on. 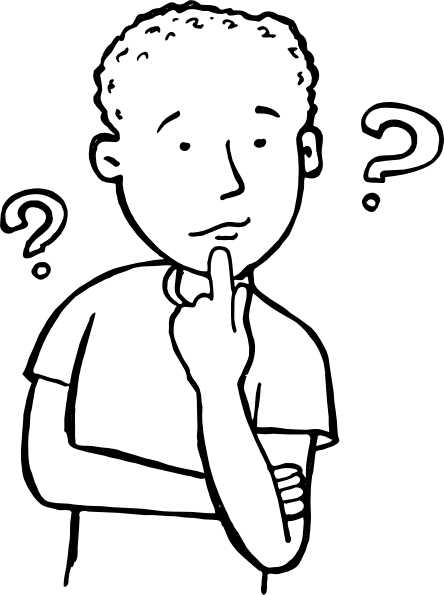 The idea is that your child can then count up in 2s, 3s, 4s… and once they can do that, you just need to ask ‘1×2=, 2×2= and they will already know the order, so it’s just putting the two together. 24, you’re the best for sure! You’ve now covered a quarter of the torture table without too much bother at all! Three times isn’t too much harder than two times tables to learn because it’s still a small number and doesn’t seem so overwhelming to children with dyspraxia. As with two times, it’s really just a case of repetition. You can use chanting, or put up the ‘three’ numbers on a particular wall–maybe blue tacked next to their bed–the location factor really helps to assist the memory, and you can start to use different colours for different table numbers too, which also is effective as a memory prompt. With four times, things start to get a little more tricky, and this is where you really need to start using colour and location. Five times tables stick in the memory really well, and you may find that your child already knows these. They either end in a ‘0’ or a ‘5’ and with no time at all they can memorise these numbers effectively. Yes, I know this isn’t following a natural progression, but neither does the dyspraxic mind! Elevens are an easy one to learn, and after the effort of learning three and fours, they deserve a little mental break. When multiplying eleven with single numbers, all you have to do is to write that number twice–so 2x11 write down 22, 5x11 write down 55. This is OK until you get to 10, but they already know how to do their ten times table, so should be able to work out that 10×11 is 110 (the number with a 0 at the end). For 11×11 and 12×11 it’s just a case of remembering, but that’s not bad considering they are the only ones you have to memorise from the elevens. Pull out all the memorising tricks you have at your disposal in order to remember these tricky tables. We really found that Harry’s Magic Tables book started to help with these ones. We have a review here, if you’re not sure. 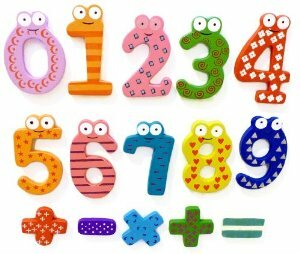 Colour – Use a different colour for each number group to help it stick in your child’s head. This can either be a coloured print out you put on the wall, or get them to write out all their 2-numbers, for example, using a particular colour pencil. Location – Have a different room or wall associated with each times table number group you are doing. For example, have a corner of the living room that is just for 4-numbers. Print out all the 4-numbers and pin or tack it to the wall. When they are trying to recall the numbers, they can mentally visit that corner of the room and it helps them to remember. Chants to a beat – Chanting the tables is an old method, but it certainly does stick in the brain. You can even use a pan and a wooden spoon to beat out the numbers as you do it–it makes it more fun and definitely memorable! Rhymes – make up your own, or use this fab book called Harry’s Magic Tables. Build up little-by-little – it doesn’t have to be in a logical order, or even the order we’ve got here, any number group ticked off the list is progress. Don’t run before you can walk, and once your little one is confident in one area then you can move on to another. Don’t try to cover a few at once as it just doesn’t work. If you’ve got this far, then give yourself a big pat on the back, and your child a nice reward. Bear in mind that children in most other countries are only required to learn their times tables up to 10, and whatever your little chap or chapess can do is an achievement. You’re doing great! I think that repetition is the way with this one–most books only go up to ten times tables so there are no rhymes to help. Constant repetition is the best way and there are plenty of videos on YouTube that you can look at. Here’s one of our favourites, but there are loads! This one uses a song and cute characters to make the numbers stick. Remember: Plenty of praise, and don’t worry about the handwriting. Both have four pages with tables of varying sizes depending where you are on the learning curve. The characters are fun, but depending on your child’s age, they may just prefer the coloured numbers tables. 2. 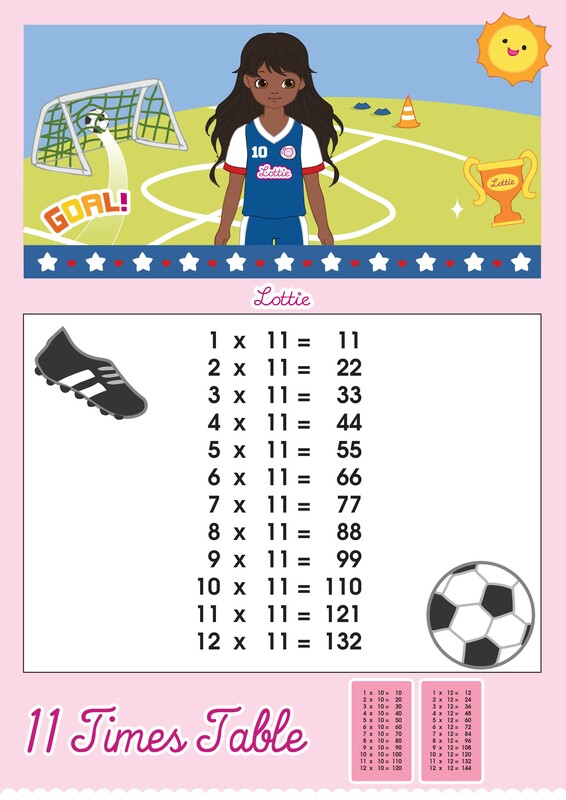 We love the Maths Factor online programme for all maths, and they really break down the learning of the times tables especially. Online lessons, games, tips for parents, and printables too. You can sign up here to get your first month for £1. 4. This is the best book for learning times tables that we have found. Harry’s Magic Tables uses both rhymes and pictures in order to make the learning more fun and memorable. I’m not sure about learning them in a week, like the front cover promises, but the rhymes definitely do help kids to remember. Anything that combines fun and learning has to be embraced, I think.